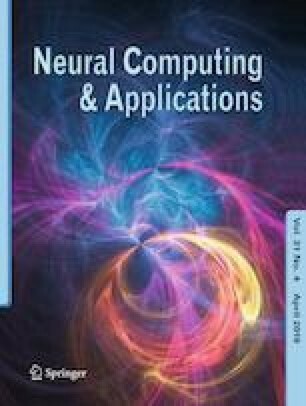 This paper presents a substantial assessment between a modified S-transform (MST) and the original S-transform (OST) for the identification of single and multiple power quality disturbances using probabilistic neural network, Gaussian support vector machines (SVM) and k-nearest neighbours (KNN). Disturbances are modelled using mathematical equations, and simulations are performed in MATLAB. Results show that compared to OST, MST can extract more accurate magnitude information from signals, with a better time resolution, both under noisy and noiseless conditions. The classification results based on four extracted features, three classifiers and five combinations of disturbances confirm that the performance of MST is better than OST in both the presence and absence of noise. SVM tends to have better classification accuracies under severe noise conditions, whereas KNN has a better performance under low noise and noiseless conditions. In this work, a first attempt was made to identify thirty-four types of single and multiple disturbances, and good classification accuracies were obtained. The results also depict that the identification accuracy is highly dependent on the combination of disturbances, thereby showing that no single feature set is suitable for all possible combinations of disturbances. Eventually, similar conclusions were drawn when the single disturbances were generated using the WSCC 9-bus test system.